All the territories in the subequatorial areas of Africa: from Kenya to South Africa, from Congo to Nigeria. 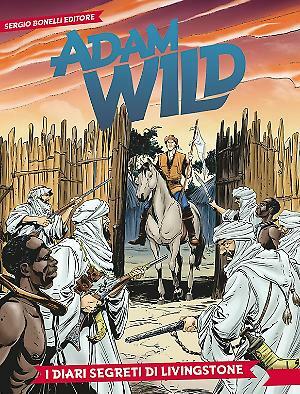 Adam roams Black Africa’s “classic” landscapes! 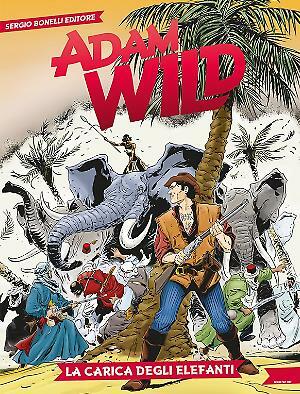 All the questions about Adam Wild, answered by its creator, Gianfranco Manfredi! 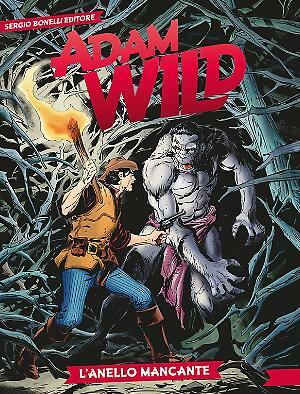 Adam Wild: under the shadow of war! 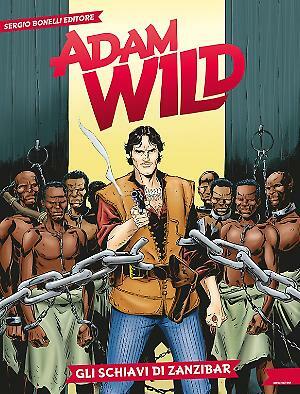 In our previews for 2016, now it's time for Adam Wild: let's find out the adventures that will be waiting for the anti-slavery hero, born out of Gianfranco Manfredi's imagination! A Scottish explorer, an action man, a protector of the African people from the slave traders and the many new threats the natives are exposed to by the "civilization" of Africa!